The release of the Leica Zeno GG04 Plus smart antenna realises the full potential of the Zeno Smart Antenna concept. In addition to Android and Windows, the data collector now enables centimetre accuracy on Apple devices. It brings GNSS technology and 555 channel tracking power to expert and general users. Users will benefit from a full range of GNSS tracking (including BeiDou and Galileo support), scalable GNSS options and PPP correction service via satellite. 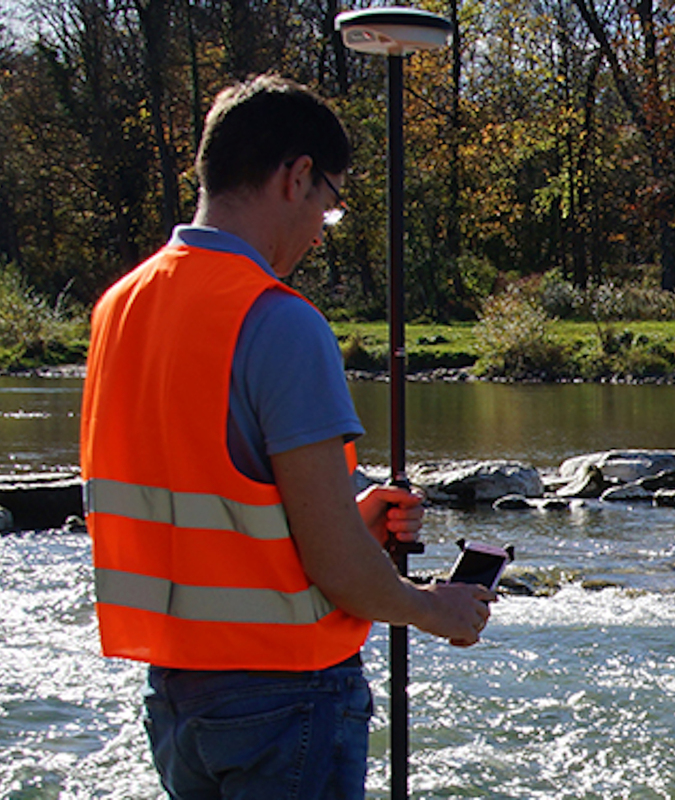 The precise point positioning (PPP) provides high accuracy data collection without a mobile data connection and removes reliance on post processing. The system is flexible and allows users to utilise highly accuracy GNSS data in their favourite software without the need for a single line of code. With its compact, lightweight design and IP68 durability, users can work longer in all conditions. The Bluetooth connection ensures cable free operation. The smart antenna is compatible with Zeno Mobile, Zeno Field, Zeno Connect, and Zeno Office software.